Sanford and Son Junk Cars is a major junk car buyer in the East Atlanta area. We buy vehicles all over East Atlanta. We provide free junk vehicle removal and free towing. It’s not necessary to keep searching around for other East Atlanta junk car companies because we have the industry’s leading service and we have the perfect team set up for paying out the most cash for your junk cars in East Atlanta and surrounding areas. We guarantee our over the phone quotes, so there is no need to worry about us appearing and offering a less amount. Sanford and Son Junk Cars provides the highest payout of cash in East Atlanta for any vehicles you would like for us to safely remove and take back to our East Atlanta auto junk yard. We also do same day pickup based on if you call us early in the day. We will remove your junk vehicle completely free and provide you with cash in your pocket. We will never try to bargain the price with you. When our driver shows up, what we quote is exactly what you will receive. We pay cash basically for any vehicle whether they run completely, have mechanical concerns or just average junk cars to Vans, SUVs Forklifts, Trailers and Trucks. Damage is no issue, all salvage cars in East Atlanta have value, even if it has been caught in a flood or damaged. Our team of experts here at Sanford and Son Junk Cars have over many years of combined experience in this industry and look forward to providing you the best service. If you desire to sell your junk vehicle, the procedure is very easy. If you are in East Atlanta, call us now +1(770)771-9494 or fill out the online quote. If you like the cash offer that we present you for your junk vehicle, then we will organize a good time to have Sanford and Son Junk Cars come by and pick up your junk vehicle with cash money in hand. Our tow truck driver will walk you through the simple process quickly. It just takes a couple of minutes signing a few simple papers. After that, Sanford and Son Junk Cars will hand you cash and simply remove your junk vehicle. 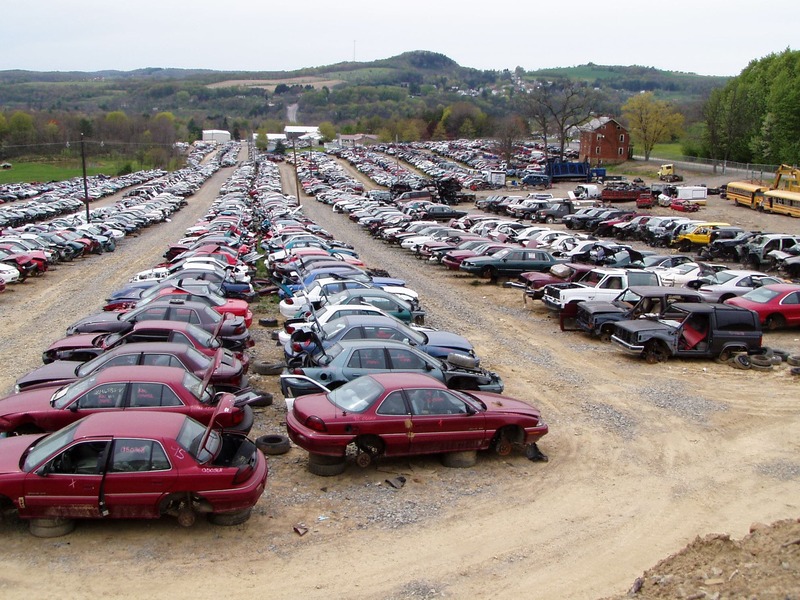 The entire junk car removal process is very easy, quick and FREE!